25 years after the original Robocop's release, does the character still matter? Anytime you reboot a franchise it's a tricky prospect; anytime you reboot a beloved franchise or character it is a different task entirely. Succeed and you become a legend in the eyes of the fan base (see J.J Abrams and the Star Trek reboot). Fail and you could potentially ruin a great character for an entire generation (see the 2010 Nightmare on Elm Street reboot). Rebooting RoboCop was the task given to relatively new filmmaker Jose Padilha. So, did Padilha give us a Robocop for a new generation or did he simply provide a slicker version of the Paul Verhoven classic? Find out after the break…. This Robocop is its own type of Genre Bender! 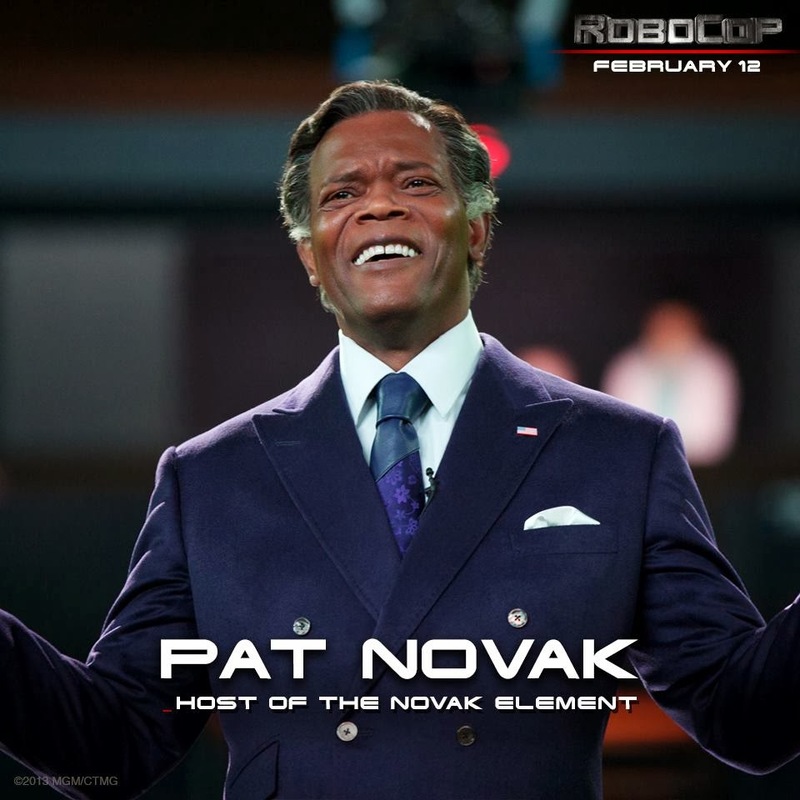 In the 2014 Robocop not only does Jose Padilha update the RoboCop character for a new generation, but he gives audiences a RoboCop film with 21st century stakes. Rather than simply recreate the original film shot for shot, Padilha chose to use the technologically advanced character to tackle the always viable post 9/11 issue of Freedom versus Security, specifically from the side of drone use in America. The film does this in an overtly political way, creating a thinking person’s RoboCop which may turn some 80’s action flick junkies off.  I believe this is where the remake matches the original, however; in the same way the 1987 film meshed the genres of action and science fiction so well the 2014 remake blends elements of a political thriller and classic action with strong results. 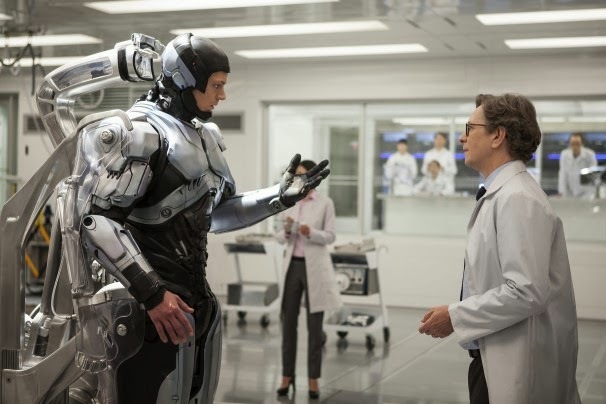 Gary Oldman is the true star of the Robocop remake! All of the high stakes and genre blending in this remake are made possible by a superb cast. Samuel L. Jackson gets things going with one of the better bookend segments in recent memory, as he portrays what can only be described as a Fox News analyst on crack: Patrick “Pat" Novak. As far as your new Robocop: Joel Kinnamen makes for an Alex Murphy that should never be mentioned in the same breath as Peter Weller, but ends up making a decent enough RoboCop once he finally dawns the suit. The weakness of the new Alex Murphy is able to be overlooked because of an unbelievable performance by Gary Oldman as Dr. Dennett Norton, the hopeful scientist who struggles to keep RoboCop more man than machine. Oldman’s performance, along with his battle for the soul of Alex Murphey with Michael Keaton who plays Omnicorp CEO Raymond Sellers, truly carries the film. The remake also boasts a strong cast of supporting characters as names like Jay Baruchel and Jack Earle Haley do their very entertaining part to tackle the issue of Robophobia. Jose Padilha has given us a Robocop film that matters! 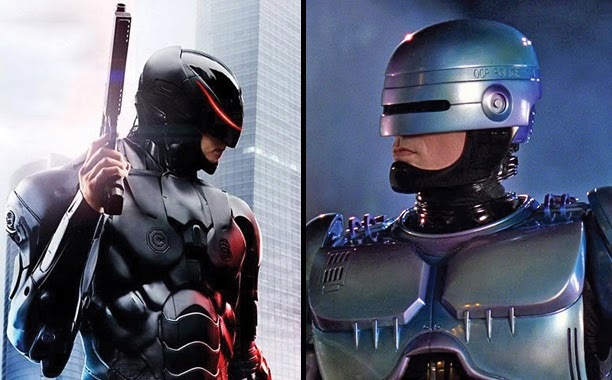 The 2014 Robocop remake may not reach the level of Nolan’s Batman or J.J Abram's Star Trek as far as providing something superior to the original film, however it does do something for which any reboot or remake of a beloved property should strive: to not only update the character for a new generation of film goers, but to provide a relevant and meaningful story for that character that modern audiences can relate to. 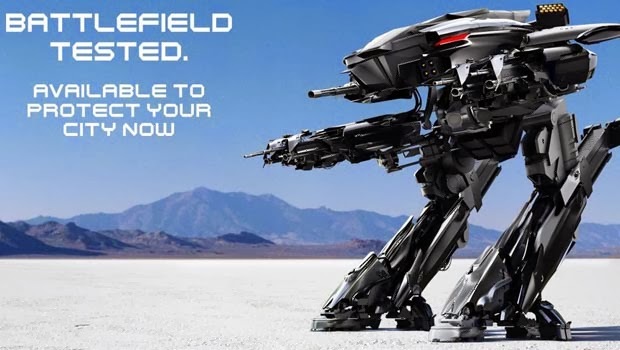 Fortunately, Jose Padilha’s version of Robocop does just that! I liked it alright, but I felt it was a little long. I feel like it was building steam but fizzled out some when he became "robocop". The transition was choppy to me. The cast was really good. I really liked the suit, too. I just felt the same way I did watching the total recall remake...why did we need this rebooted? I would've been happier with a straight sequel. It also needed to be R-rated. We need more really great adult-rated sci-fi films. I rate movies "see it", "rent it", & "skip it". This is a "rent it" for me.